Hot Deal – Canon EOS 6D for $1,349 ! 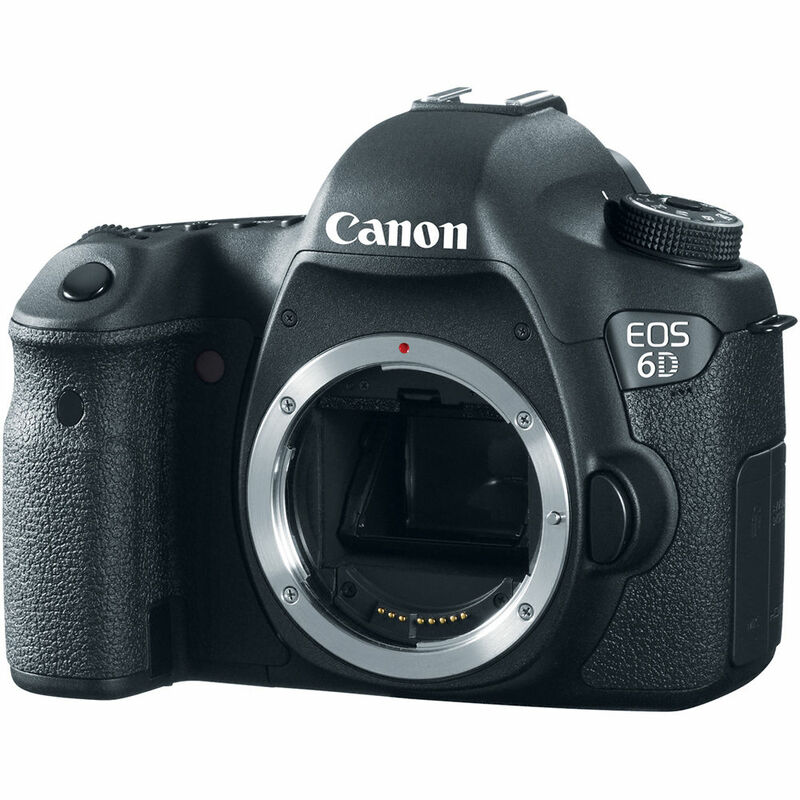 This is currently lowest price for Canon EOS 6D. Regular price for 6D body is $1,699.00. Note: GetItDigital is not a Canon USA authorized dealer. ← Refurbished Deals: 70-200mm f/2.8L II – $1,839, 85mm f/1.2L II – $1,679, 50mm f/1.2L – $1,239, 24-70mm f/2.8L II – $1,679 and More !